In 1981, in accordance with the Vehicle and Traffic Law, New York State enacted the Special Traffic Options Program for Driving While Intoxicated or STOP-DWI Program. The objective of the program is to reduce the number of alcohol related traffic injuries and fatalities. There are four major components of every program throughout the State. The components are: Public Information and Education; Enforcement; Prosecution; and Rehabilitation. It is the responsibility of the Coordinator to monitor the collection of the DWI fines collected from all the criminal courts in Jefferson County, and allocate them to the various components to best meet the objectives of the STOP-DWI Program. 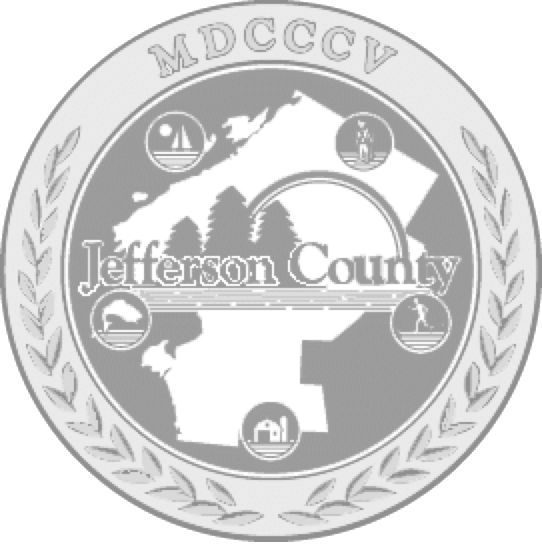 The STOP-DWI Program in Jefferson County is funded by fines collected from people convicted of a DWI offense which means there are no County tax dollars applied to the program. STOP-DWI funds contribute to positions in the Jefferson County's Sheriff, District Attorney, and Probation Departments, the Alcohol and Substance Abuse Council, Mercy Behavioral Health Service, and overtime for City Police. Funds are also used to purchase equipment and supplies for the various agencies and for advertising. All questions regarding the STOP-DWI Victim Impact Panel can be directed to the Watertown Urban Mission at: (315)782-8440.